NearNet provides a wireless security path allowing alarm information to get to monitoring stations even if telephone lines have been cut by burglars, destroyed by fire, are temporarily out of service, or nonexistent. 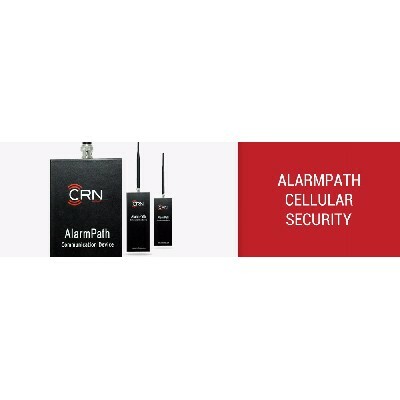 The AP-D432 full data and AP-S432 summary data communication devices by CRN Wireless of Centereach, N.Y., features OptimalConnect technology, which automatically chooses the latest generation cellular network available and transmits alarm signals at the fastest speed possible to the central station, according to the company. 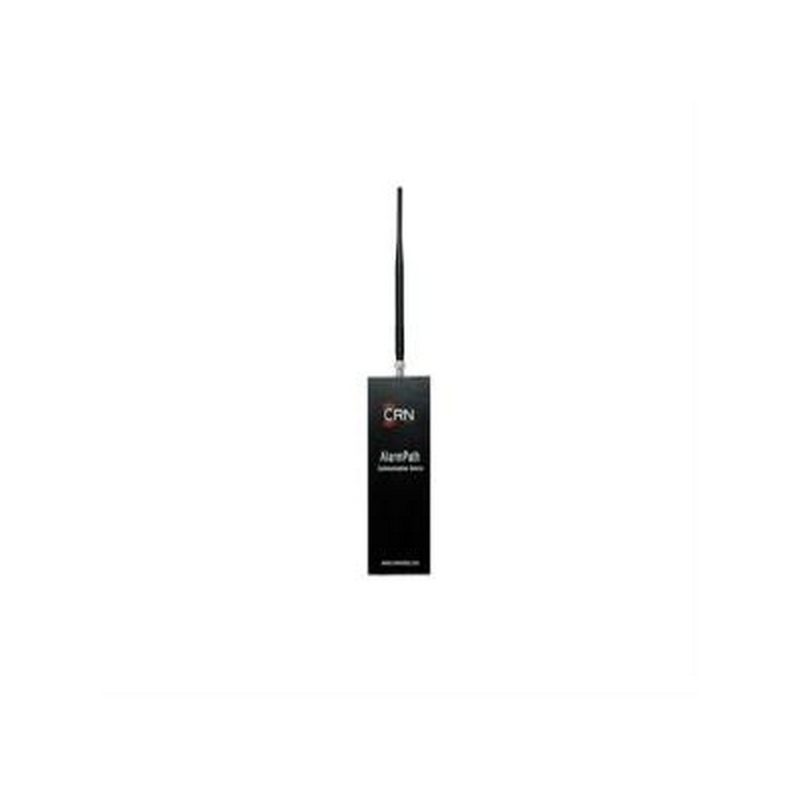 Incorporated into the product is the company’s The AP-D432 connects to virtually any alarm panel with an four-wire installation to capture and transmit all event and zone information generated by the alarm panel. 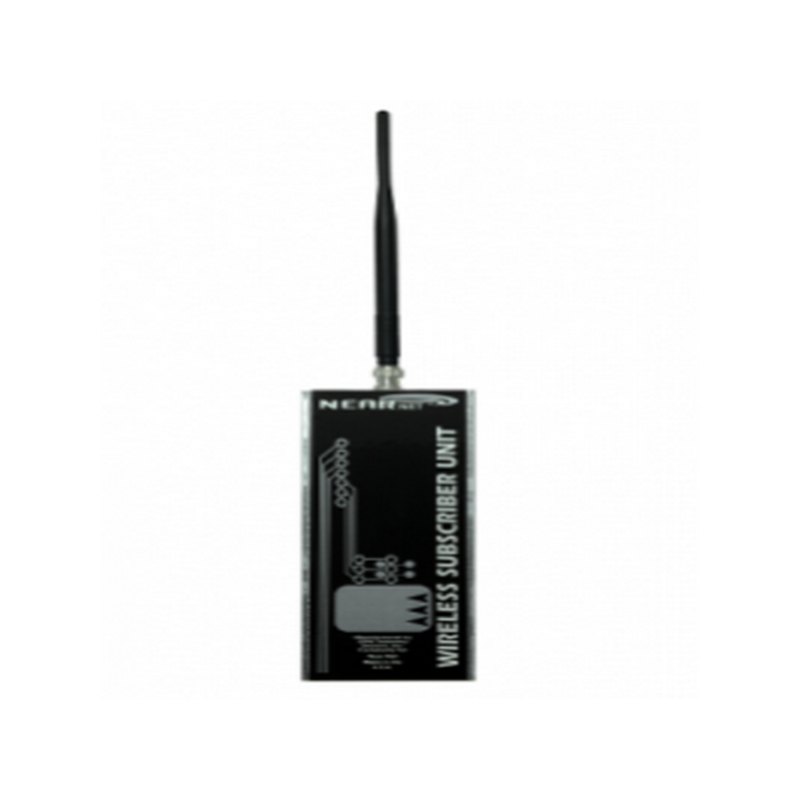 Using three-wire installation, the AP-S432 connects to most alarm panels and transmits alarm events when the panel is triggered. 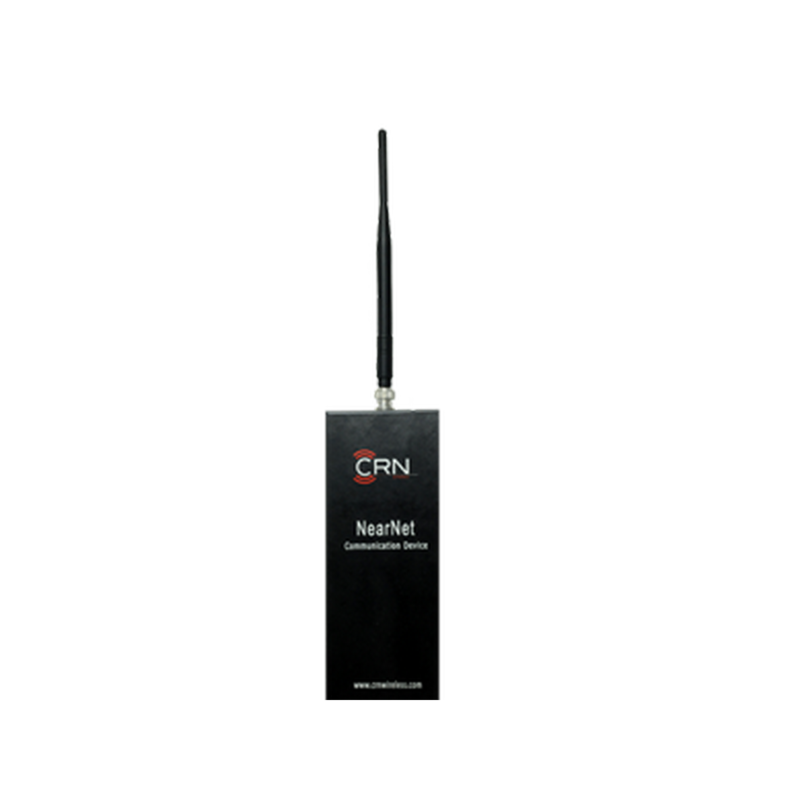 NearNet UHF security products utilize our proprietary NearNet tower network to transmit alarm information. The NearNet tower network services the New York City Metro area and its population of 19 million people. 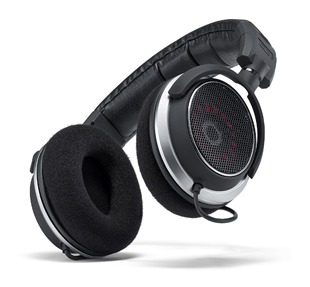 All signals are sent to our company Network Operations Center, where they are immediately decoded, processed and relayed to the designated recipient. 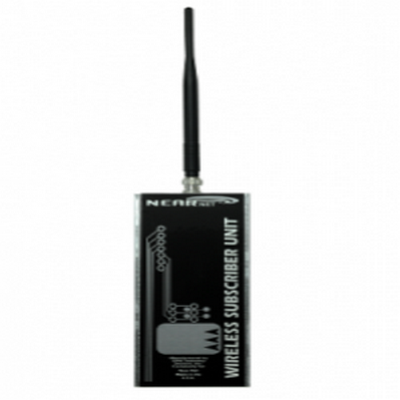 NearNet wireless communicators are installed by security dealers for use in residential and commercial security alarm systems and are ideal for establishing a primary, redundant or back-up wireless communication path for security alarm signals. 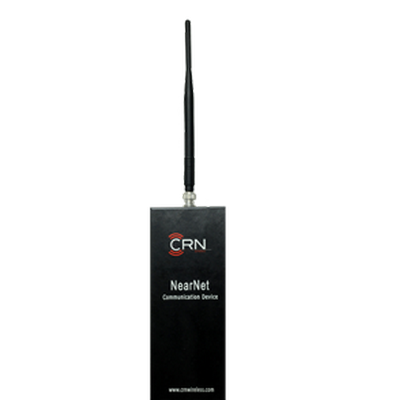 NearNet communicators use proven UHF technology and are available in summary data reporting and full data reporting formats.